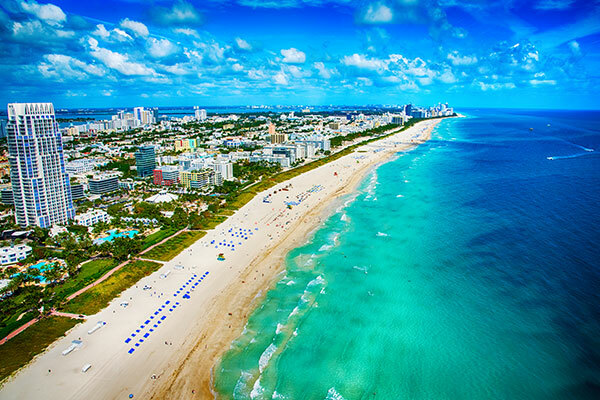 The USA is home to some of the world’s best city breaks, but also delivers spectacular beach escapes. 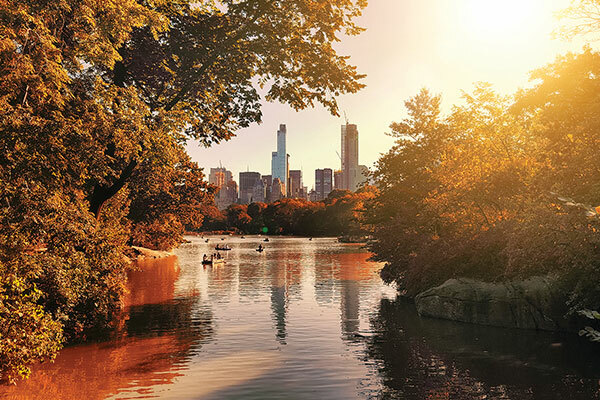 From the bright lights of the Big Apple to the Golden Gate Bridge or a touch of Hollywood stardust, there are a myriad of ways to be dazzled by the USA’s great cities. 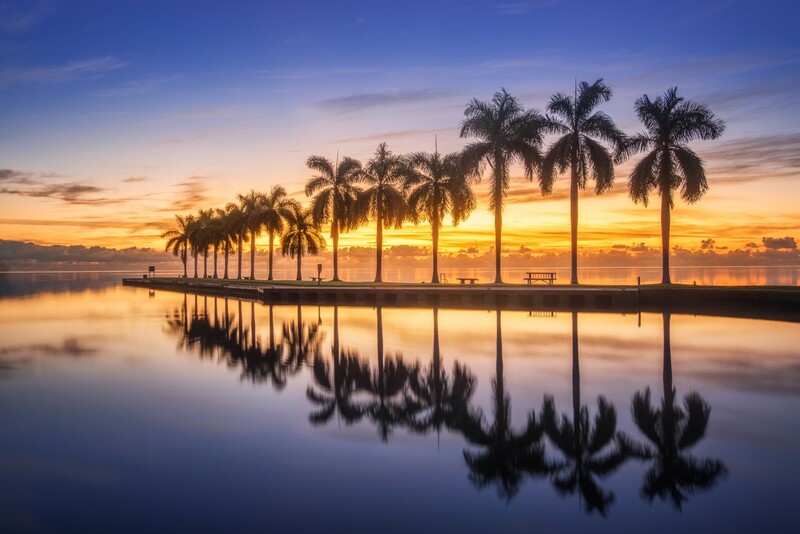 However, if you prefer the feel of sand between your toes to pavement beneath your feet, you can find your ideal escape on either the east or west coast, as you embrace the Latin vibes of Miami’s South Beach or LA’s laid-back Santa Monica. Over 2000 kilometres of landscapes and legends draw adventurers to the wild coastline that lies between the Canadian and Mexican borders otherwise known for the windswept sands of Washington State and the golden beaches of Southern California. 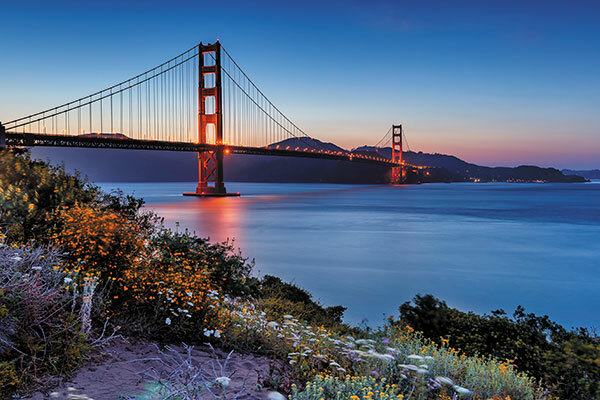 Think world-class cities, rugged beaches, ancient forests and quirky coastal towns and you’re on your way to being caught up in the spell that the USA’s West Coast casts over passing travellers. The American Midwest is often thought of as being a bit barren but that notion couldn’t be further from the truth. This iconic region of the United States, which is home to more than 65 million people, features culturally-rich cities, beautiful national parks and unique landmarks. 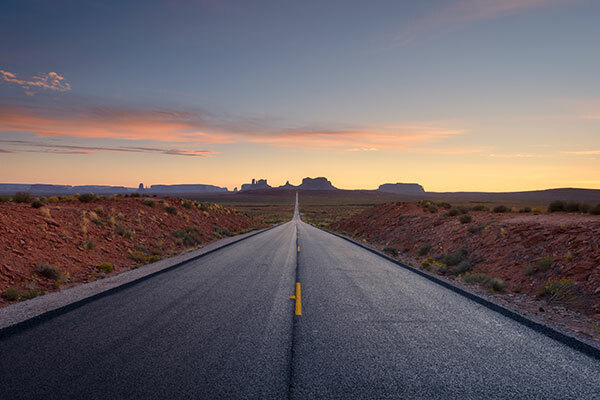 The Midwest USA covers a vast and varied region that stretches from the peaks of the Rocky Mountains to the vibrant cities of St Louis and Chicago. It’s likely you’ll want to dive right into some of the firm favourites that the North-East has to offer, such as New York City, Niagara Falls and Washington DC, which are all incredible places to experience, but there is so much more to see. One thing that sets the US apart from the rest is the diversity and landscapes of the gorgeous places you can explore. If you love natural beauty, quaint towns and opportunities to spot whales and devour fresh lobster, then the North-East is for you! The South was arguably the first region of the USA to be considered that – a ‘region’ of cultural and geographic distinction, defined by its own cuisine, landscape, accent, literature, music and, under-girding all of the above, history. The South falls from the granite, forested fists of Kentucky and Tennessee, into craggy hill country and thick woods, before the waters of its rivers – including North America’s greatest, the Mississippi – cover the wetlands to create a nature enriching environment.